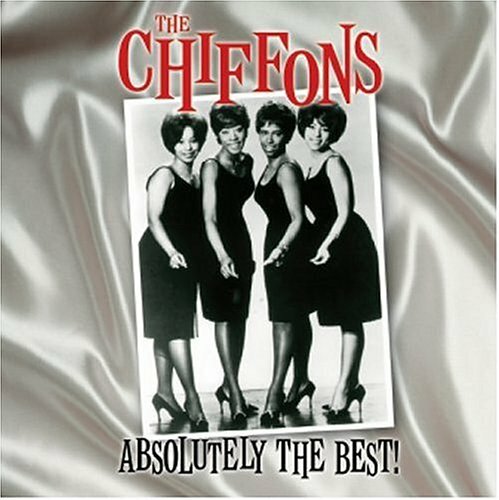 The song He's So Fine is performed by The Chiffons in the album named Absolutely the Best! in the year 2004 . The Chiffons - Absolutely the Best!